Are you attending a wedding soon? Stuck for a gift? 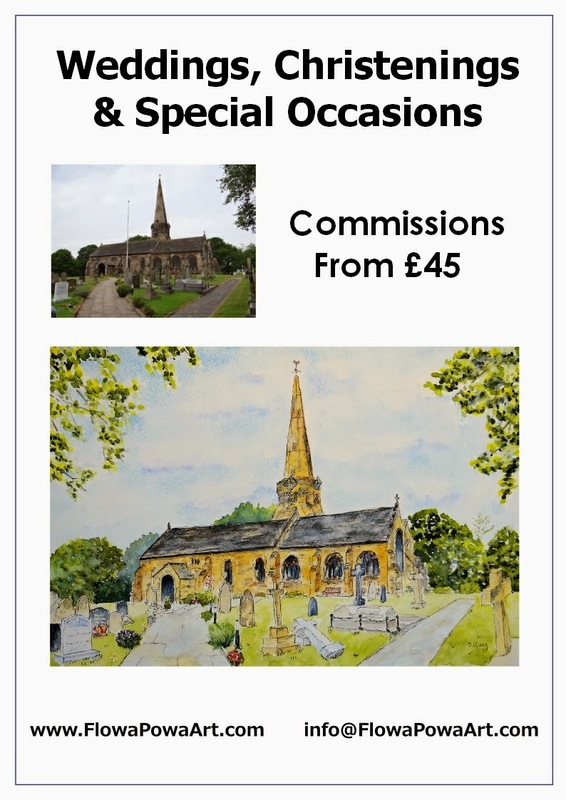 Here's a really unique and thoughtful gift idea that will make a wonderful keepsake...a custom watercolour painting of a local landmark of your choice, including artistic impressions of yourself, your pets and/or your loved ones! 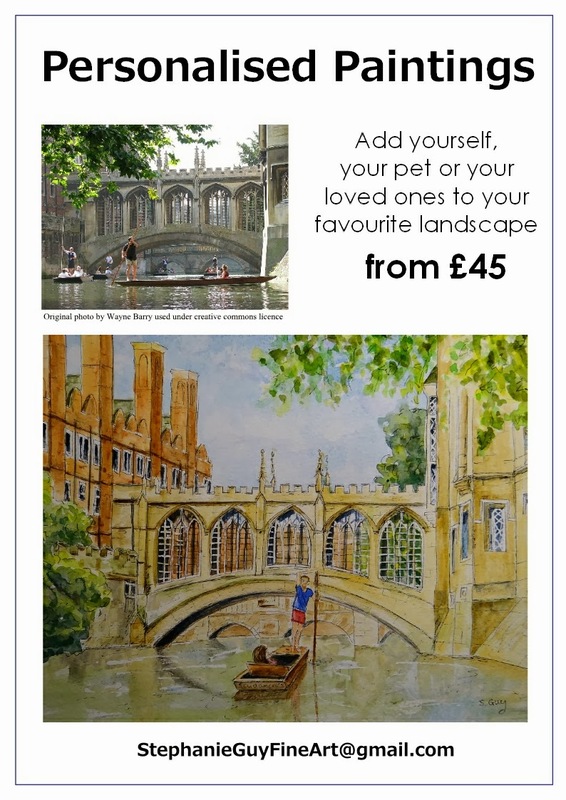 Simply email me photographs of your special place and your loved ones, and I will create a beautiful watercolour and pen portrait for your to treasure. The better your photo, the better the result will be, but please don't worry if your photo is not great - simply email it to me prior to purchase along with a description and I will see if I will be able to work with it. Commissions will be completed within a 2 week timeframe from payment and receipt of a suitable photograph, so if this is a gift please allow ample time for creation and postage! Thanks Tessa, it's the kind of thing I would like to receive as a wedding gift. Thanks Annabel, I enjoy painting buildings and I really do think that others will enjoy receiving them as gifts. What a great idea for a totally unique gift, your paintings of buildings are always impressive, I'm sure these will be very popular. Thanks Margaret, I think these buildings portraits will make super gifts to be treasured for a lifetime. A lovely idea Stephie, all the best with the commissions.